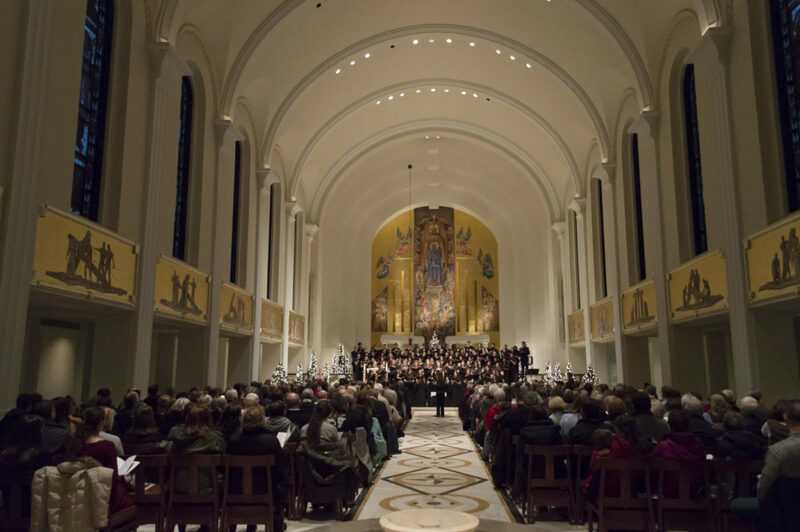 Mary Grace Ritter | The Phoenix Mass is held everyday except Saturday inside Madonna della Strada, Loyola’s Catholic chapel located on its campus. 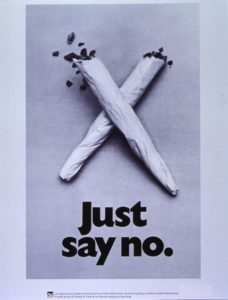 Catholicism opposes the use and legalization of recreational drugs, such as marijuana. Dr. Lauren O’Connell, a theology professor at Loyola, said the reasoning is the effects these drugs have on rationality and interpersonal relationships. Humans were created in the image and likeness of God, which is tied to humans’ ability to make decisions and foster relationships, said O’Connell. Anything which hinders those capacities is seen as a “grave offense,” according to the Catechism of the Catholic Church — a book summing up Catholic beliefs. While the church doesn’t condone marijuana use, it does approve of alcohol consumption. There doesn’t seem to be logical reasoning for this distinction other than how ingrained alcohol is in the culture of Catholicism, O’Connell said. Despite the discrepancy, she doesn’t see there being a shift in thought anytime soon. “It’s not as if an argument can’t be made from a Catholic theological perspective, but official teaching usually trumps any sort of argument one could cobble together,” O’Connell said. That official teaching stems from paragraphs from the Catechism and repeated statements from Pope Francis condemning the use, legalization and trafficking of drugs. Similarly, Judaism may oppose recreational use of marijuana because of the effects it has on a person’s body and mind, according to Dr. Devorah Schoenfeld, a professor of Judaism in the theology department at Loyola. Similarly, Islam prohibits all intoxicants as they inhibit one’s rationality and decision-making, according to Omer Mozaffar, the Muslim Chaplain on Loyola’s campus. “The essence of spirituality in the Islamic paradigm is clarity of thought,” Mozaffar said. The application of Islam’s teachings also varies from culture to culture, leaving room for different levels of prohibition — from strict forbiddance to being simply disliked. Mozaffar said he can’t predict how legalization will affect the application of Islamic Law in American culture, but said it has and will continue to cause a shift toward open conversation. Islam has no hierarchy the way Catholicism does, so the decision to follow or not follow the prohibitions is entirely personal. He said that this can lead to pastoral recommendations that depend on each person’s circumstances. Dr. Yarina Liston, a professor of religious studies in Loyola’s theology department, said Buddhism doesn’t explicitly condone people’s bad behaviors, but rather encourages people who want to be more devoted to the Buddhist community to give up the use of “distracting practices, ones that delude your mind,” such as the use of intoxicants. “No one else is demanding that they do this, this is someone saying, ‘I want to do this,’” Liston said. However, Liston said the Dalai Lama is the leader of only Tibetan Buddhists, meaning while Buddhists outside of this region might respect what the Dalai Lama says, they have no obligation to obey it the way Catholics are expected to abide by what the Pope says. Even though these four religions don’t tolerate recreational use, they all approve of the use of medical marijuana because of the emphasis they all place on caring for a person’s health. The New York Times reported rabbis in the Orthodox Union — one of the largest Jewish organization in the U.S. — gave kosher certification to medicinal marijuana products made by Vireo Health of New York. In order for something to be deemed kosher, every ingredient of a consumable product has to be clean of contact with forbidden things, such as pigs or insects. Hinduism, according to Dr. Frank Korom, a professor of religion and anthropology at Boston University, is one of the few religions which condones the use of both medicinal and recreational marijuana, due to precedent set by one of the most prominent deities in Hinduism — Shiva. Korom said there’s a monastic order in Hinduism, Sadhu — usually associated with being holy or blessed — who smoke pot and hash as a way of identifying with Shiva. They could either smoke it through a small, clay pipe called a chillum, or consume it through bhang, a drink containing THC. “There is this general sense that intoxicants have always been a part of Hindu culture,” Korom said. Although these religions — excluding Hinduism — prohibit marijuana use, it’s not clear if people who are against marijuana use or legalization have made their decision because of religious beliefs. 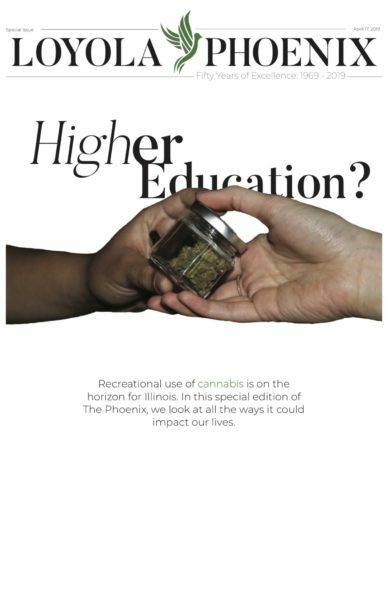 A Pew Research Center study published in 2018 examined the different reasons why people said they opposed marijuana; there were six reasons listed, and none of them said religion was the reason why. “Hurts society, bad for individuals,” was the most popular reason, selected by 43 percent of the people who say the drug should remain illegal. “Dangerous, addictive drug,” was the second most popular option selected with 30 percent of the people who oppose legalization. However, a study published in the Sage Journal of Drug Issues found a correlation between religiosity — strong religious adherence — and lack of recreational or medicinal marijuana use, meaning the more religious a person is, the less likely they are to ever use marijuana.